The Winco 6940 Swing-Away Arm CareCliner is a culmination of Innovative concepts evolved over years of experience and refinement. 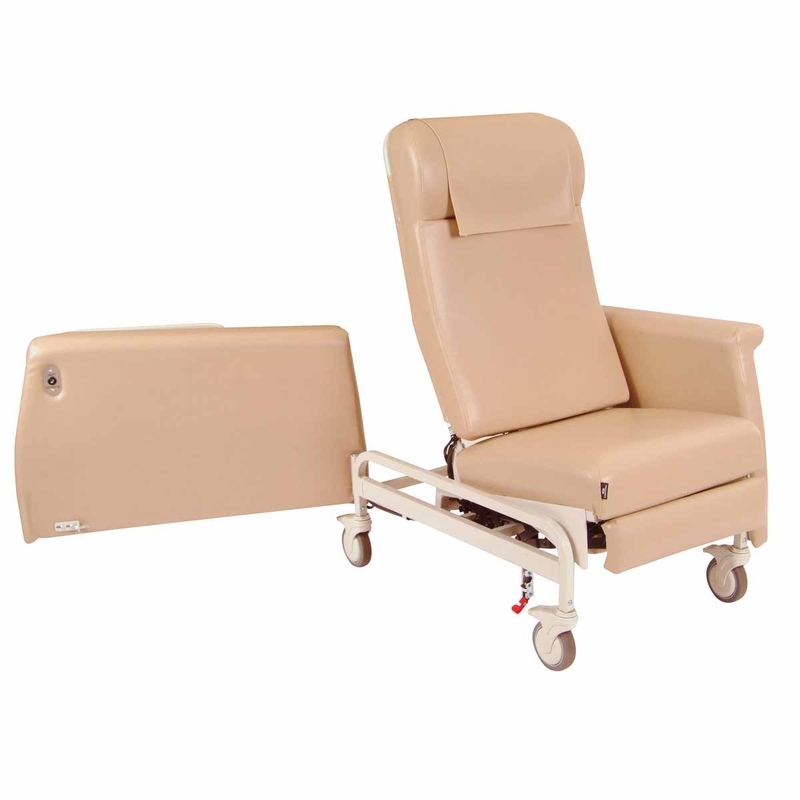 These concepts are what sets the Winco Elite Care Cliner clinical chair series apart from the rest, and make the Elite Care Cliners among the best selling clinical chairs in the market today. 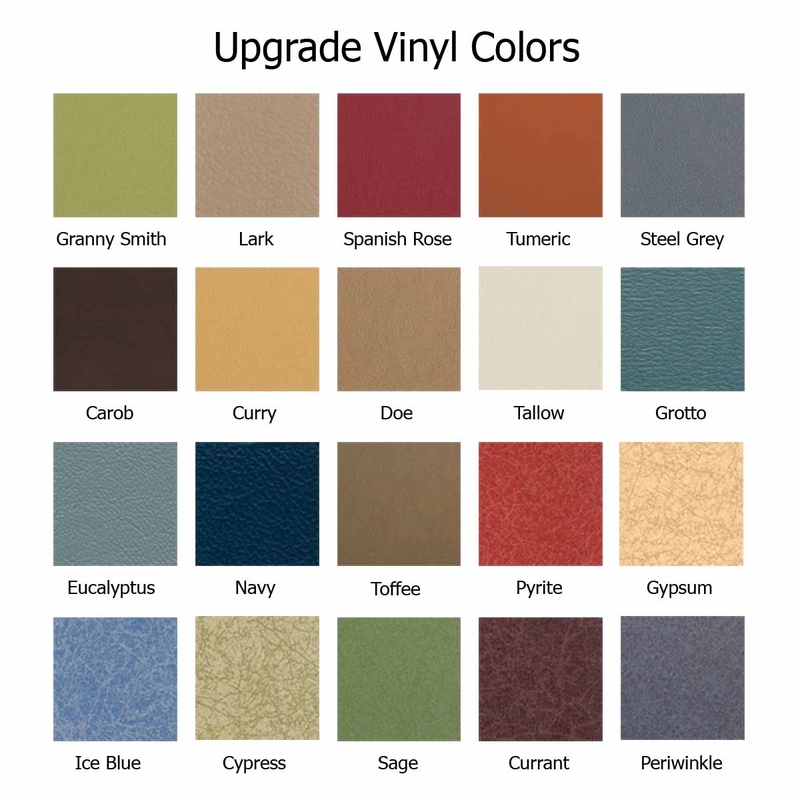 The Gold Standard in Design, Comfort, Durability and Value! The Winco 6940 Swing-Away Arm CareCliner is a culmination of Innovative concepts evolved over years of experience and refinement. 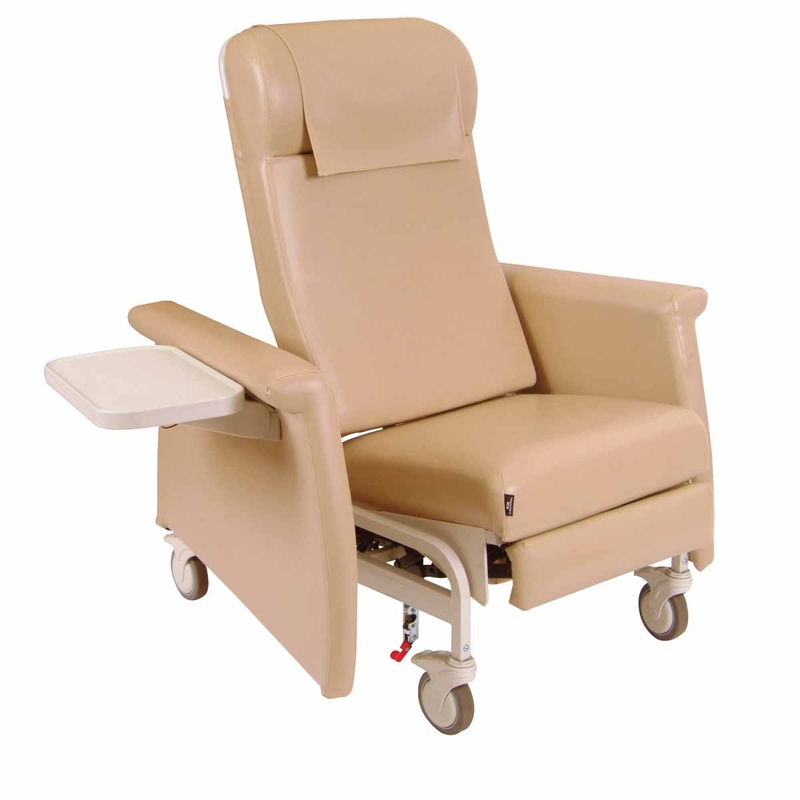 These concepts are what sets the Winco Elite Care Cliner clinical chair series apart from the rest, and make the Elite Care Cliners among the best selling clinical chairs in the market today. Wide full support, uni-directional elastic band suspension systme integrated into the seat and back frame provides exceptional comfort. Standard Trendelenburg release on back with handle accessible from either side of the chair. The dual non-porous blow molded fold down side trays come standard on each recliner. 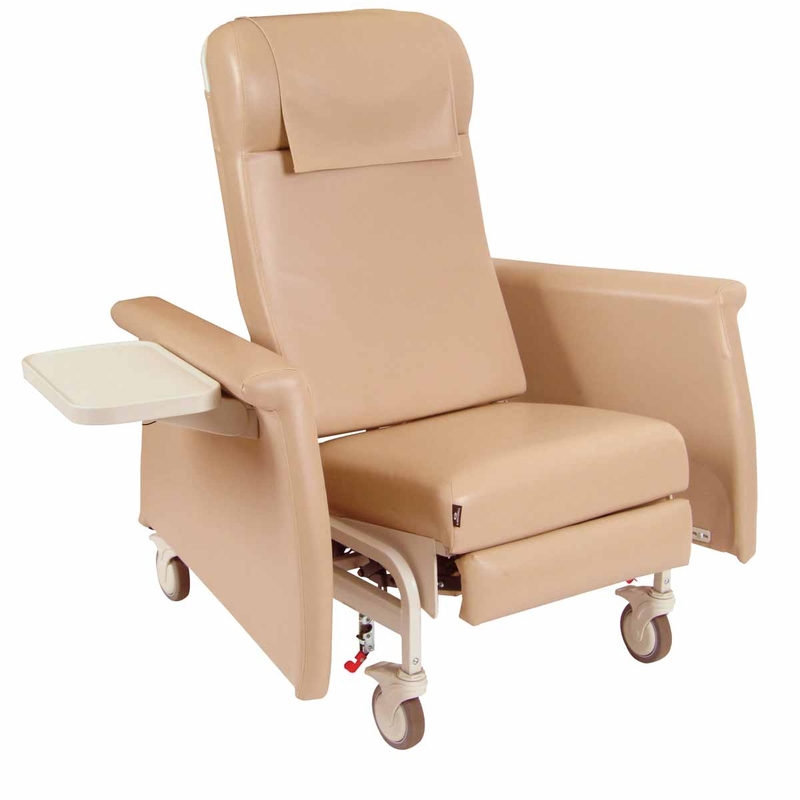 Other models in this product series include the Winco 6950 Bariatric Swing-Away Arm CarCliner. 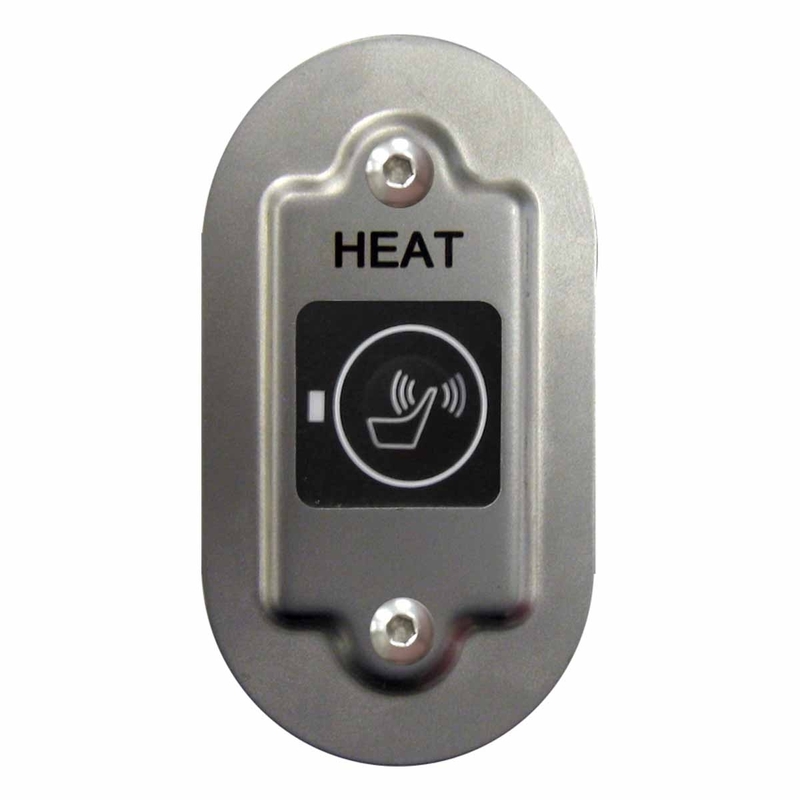 Standard Trendelenberg release on back with easy-access handle. 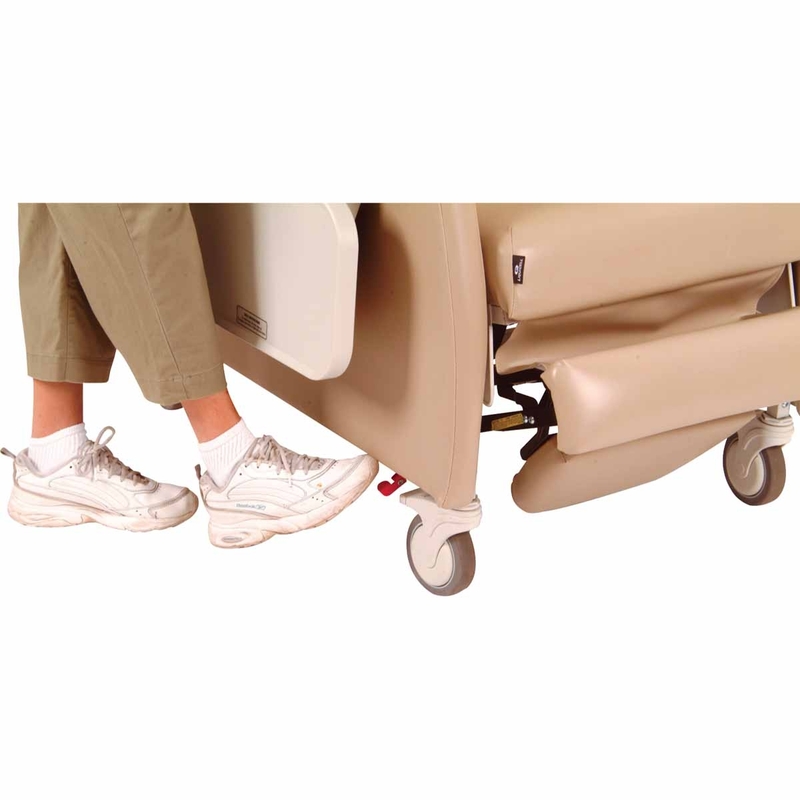 Wide elastic bands on back frame and seat provide enhanced comfort and support. Non-porous,fold-down side tray contains small spills. 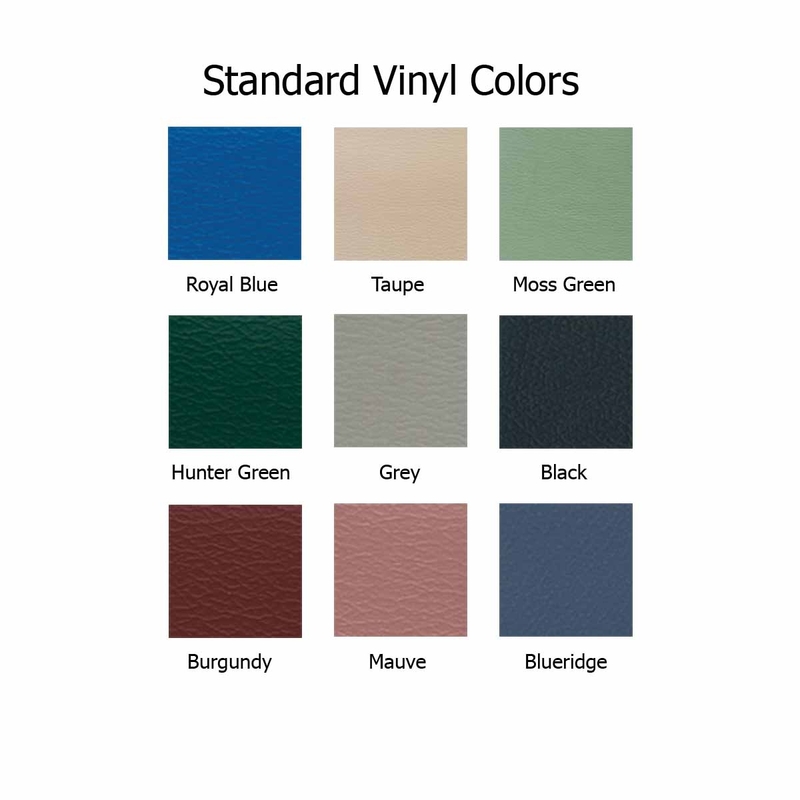 Standard on right and left sides. 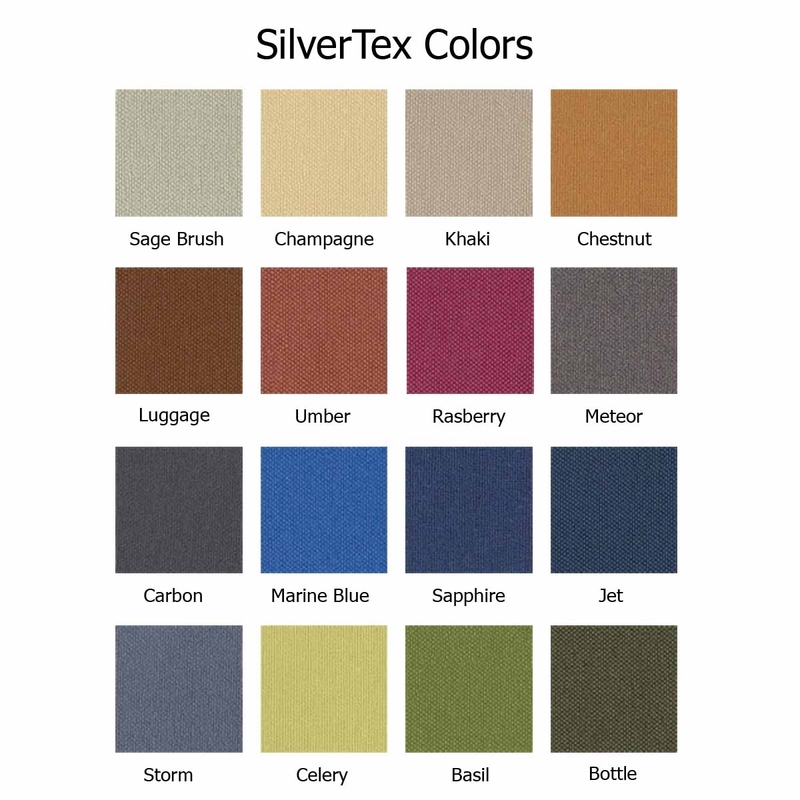 Fully upholstered arm/side panel for convenient cleaning and maintenance. Nylon total-lock and directional-lock casters provide ease of maneuverability. Built-in head rest with cover. 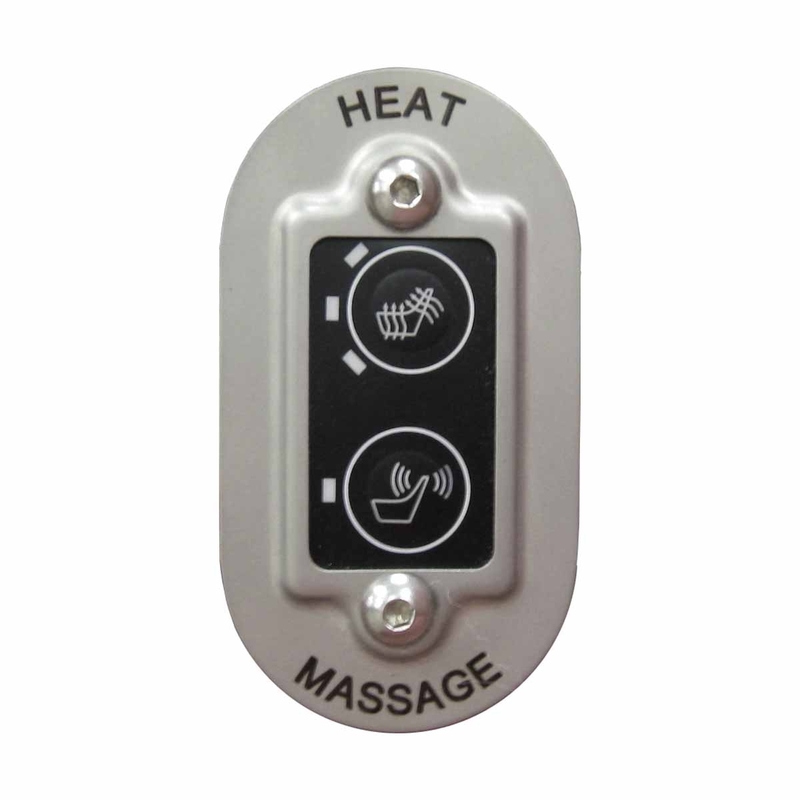 Winco has designed a Heat and Massage option for their entire clinical chair line. With this Winco Heat and Massage Option, two separate pads gently warm the seat and back of all of these chairs, creating a more comfortable environment for your patient. One of the more common complaints among patients in dialysis clinics is that they can’t seem to get warm, or if they do manage to get warm, they don’t stay that way for long. 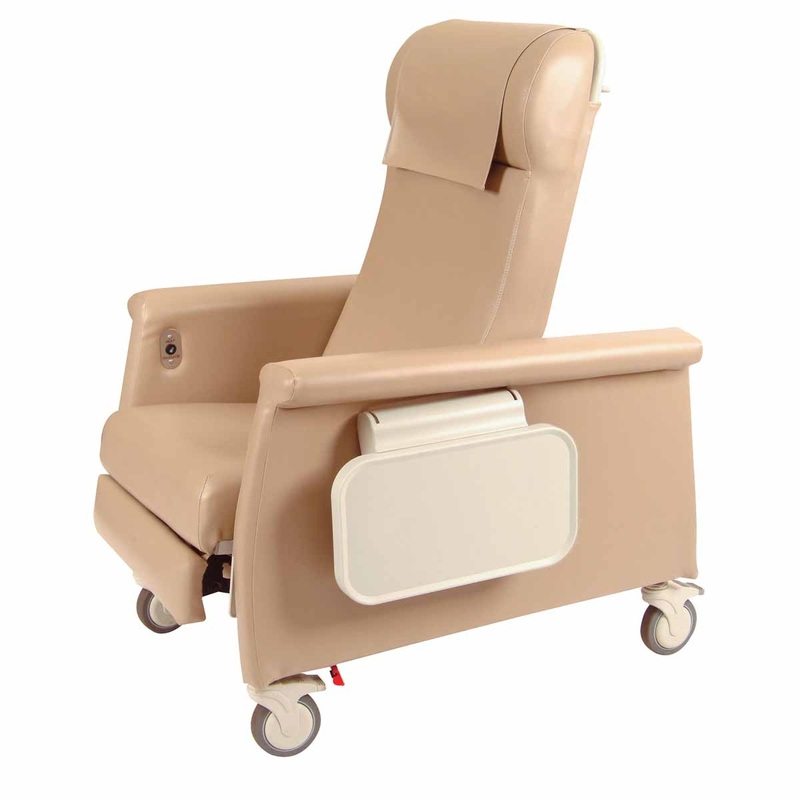 Oxygen Tank Holder is always mounted on the right side - patient's right seated in chair.